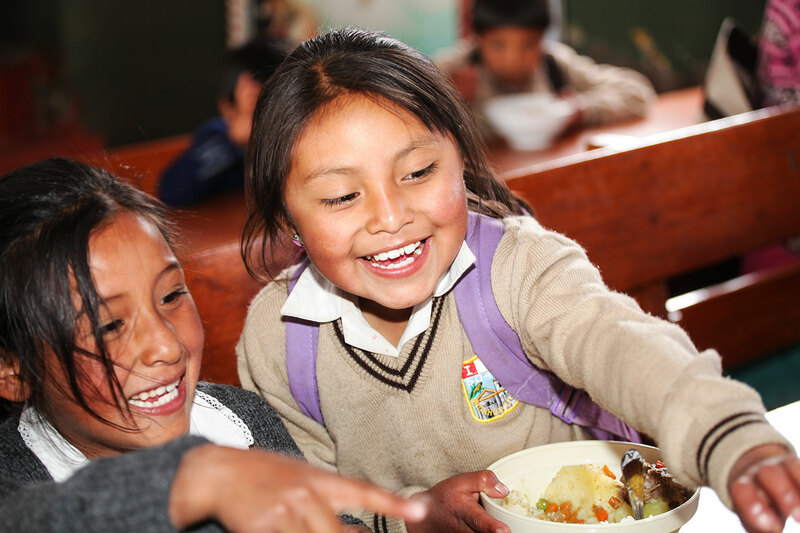 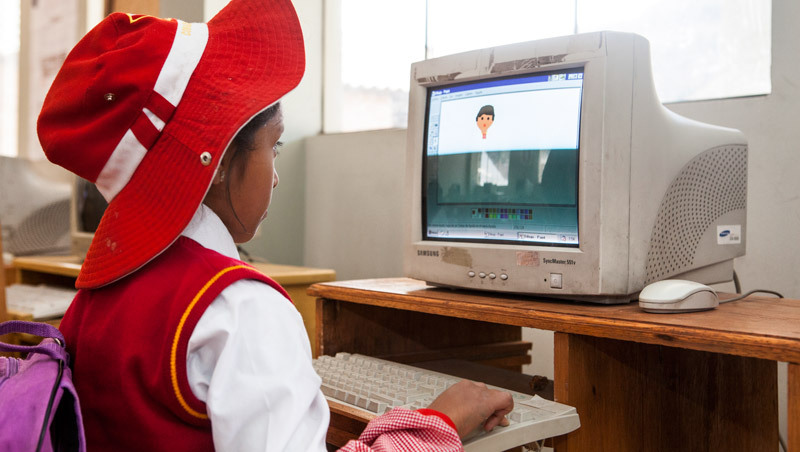 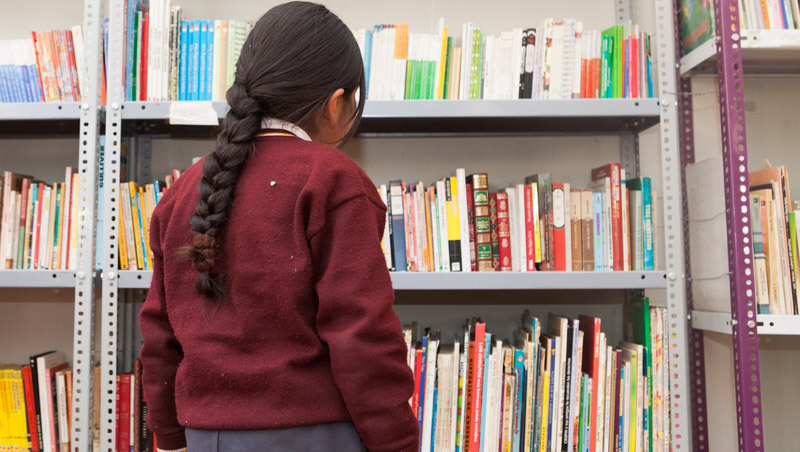 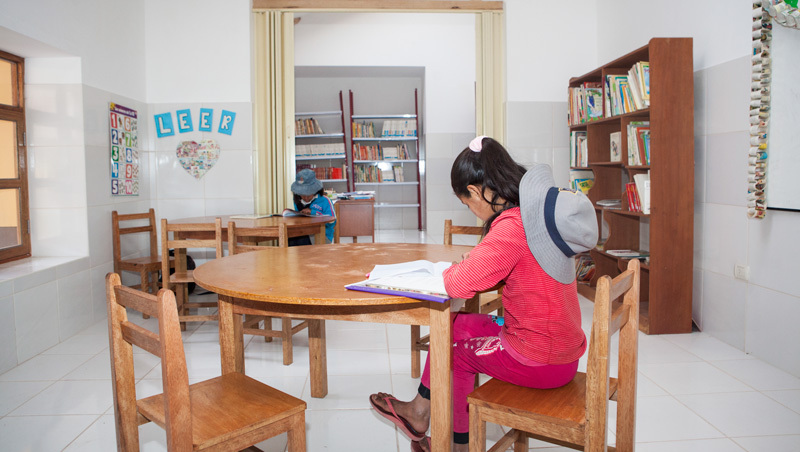 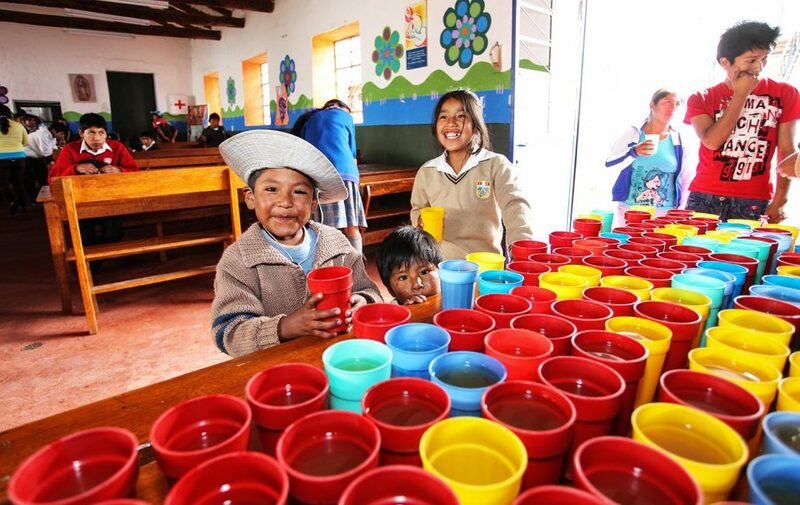 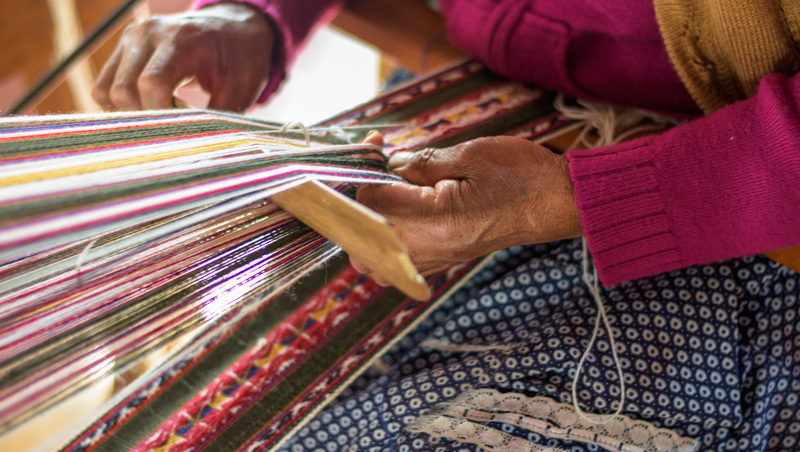 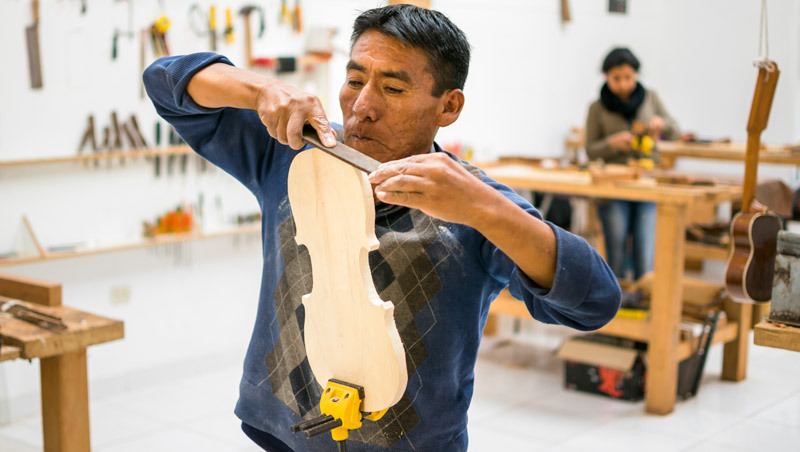 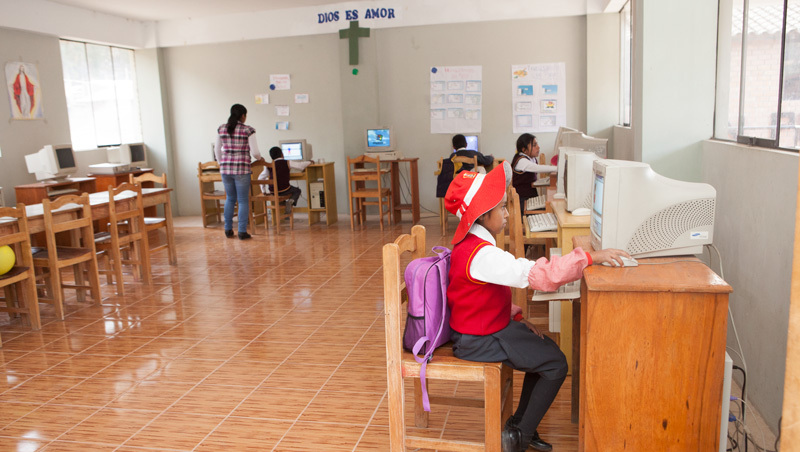 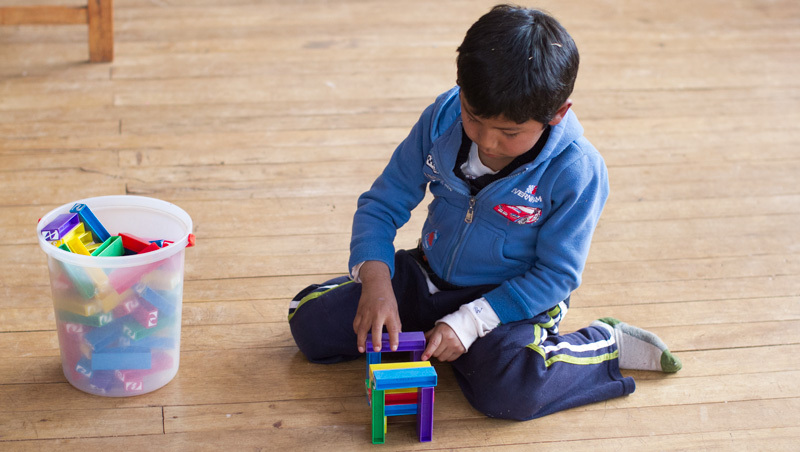 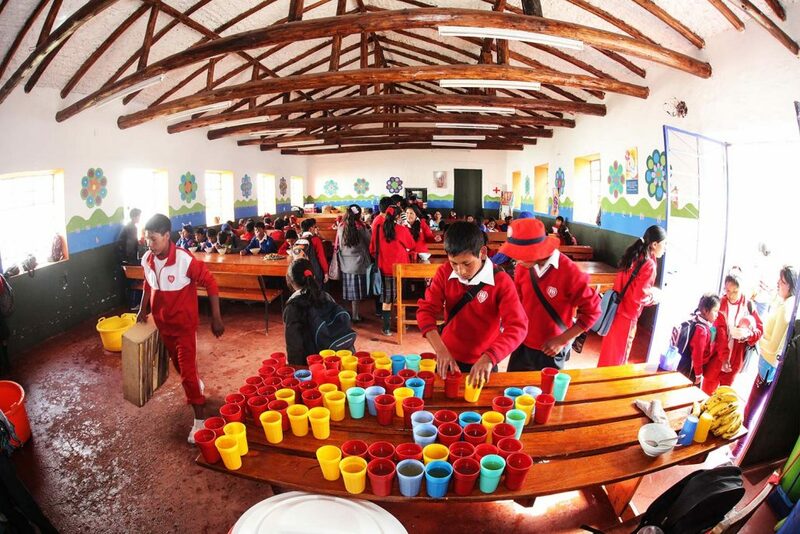 The Jesuit social impact project manages four lunch centers (“cafeterias”)in the Quispicanchi province of Cusco, attending approximately 650 children. 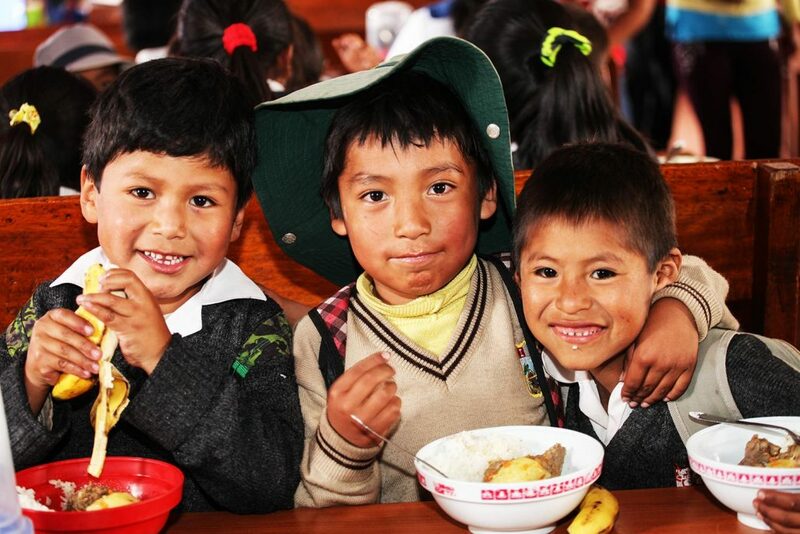 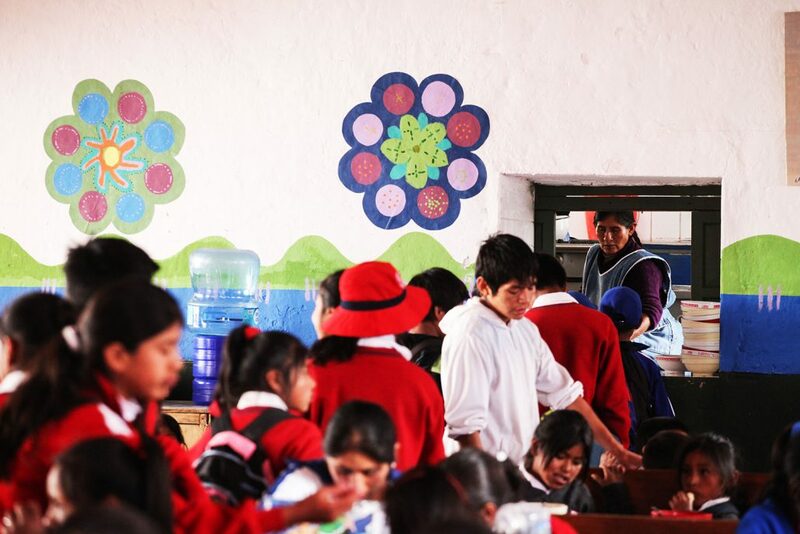 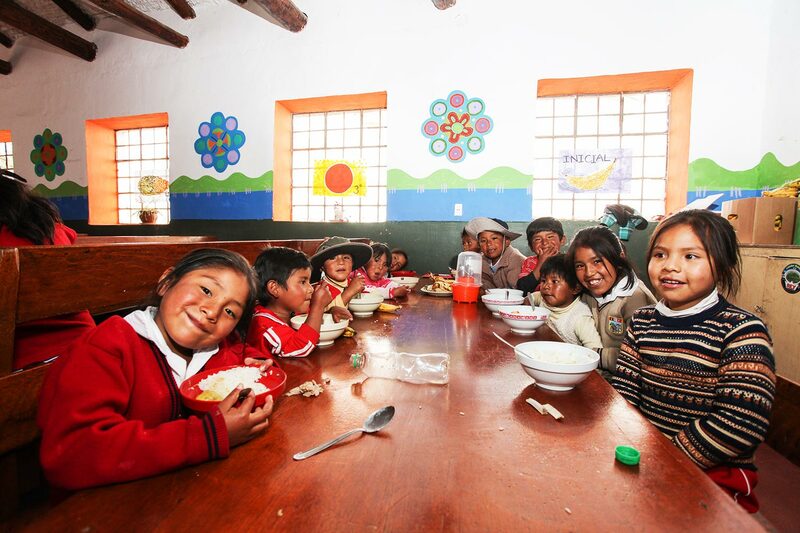 The cafeterias offer a balanced diet to the children in the districts of Andahuaylillas, Huaro, Urcos and Ocongate. 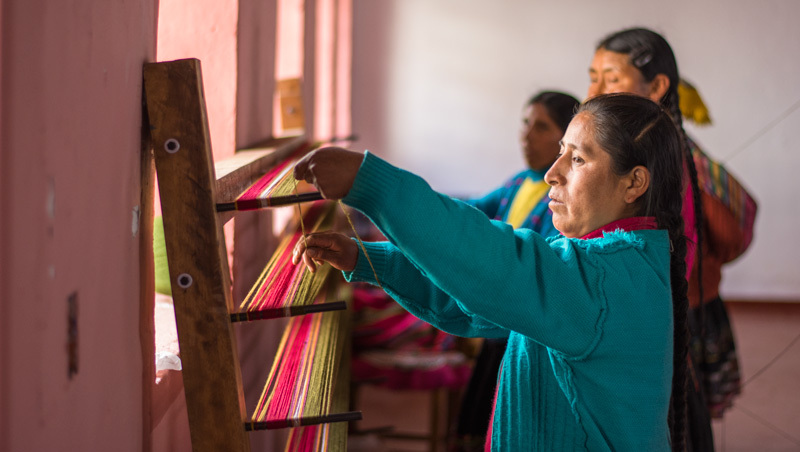 These communities are at high-risk communities due to the high levels of domestic violence, single parent households, poverty, among other factors. 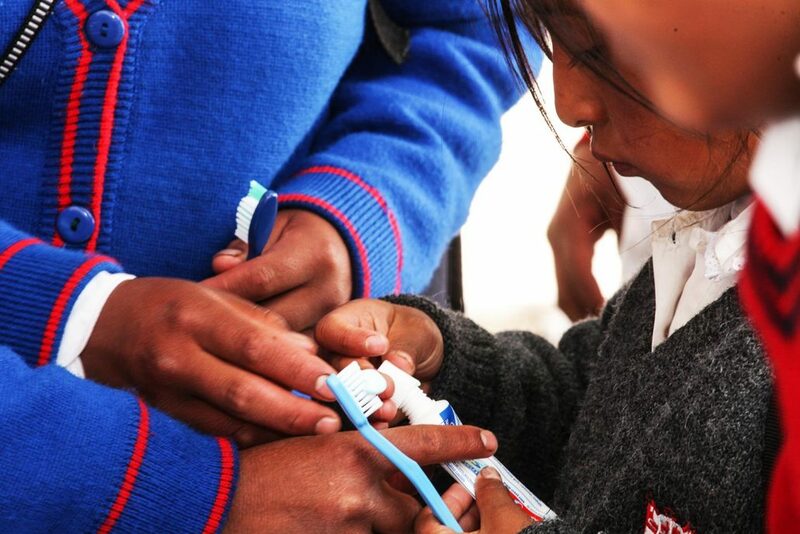 Additionally, children are taught hygiene habits such as washing hands before meals and brushing teeth after meals. 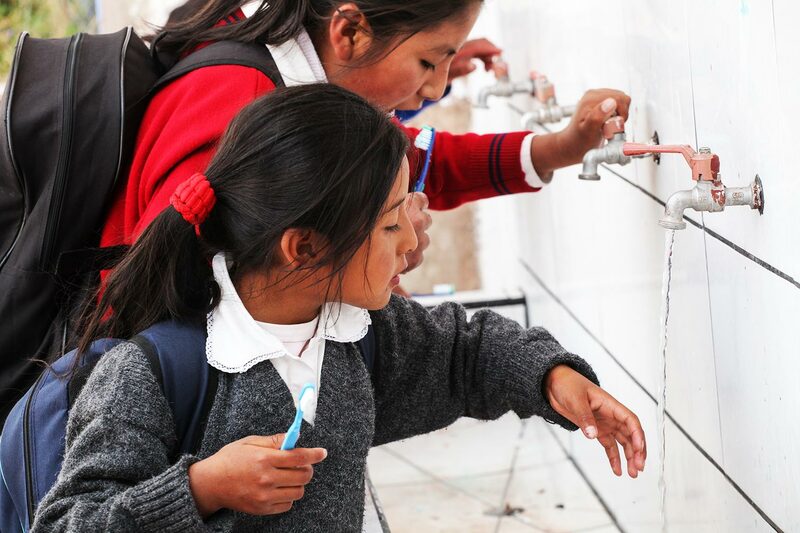 In many homes families don’t practice hygiene habits vital to their health. 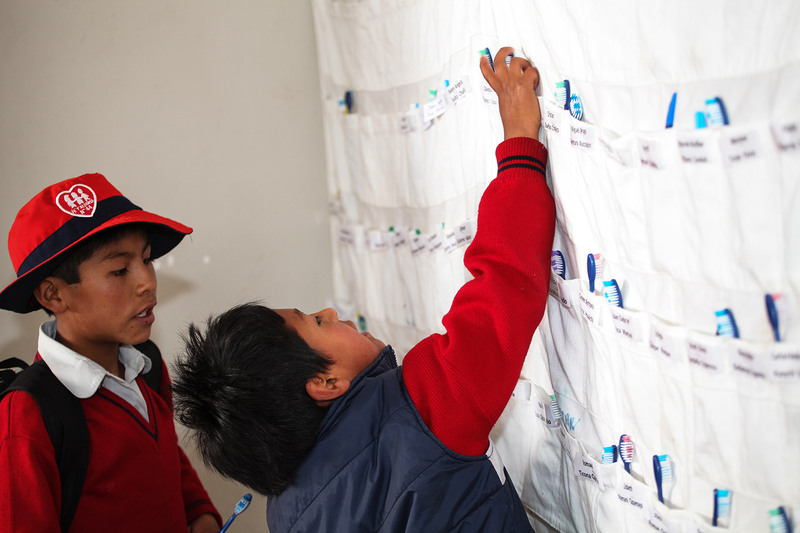 These hygiene habits protect children from infections especially those pertaining to their stomachs and contribute to their nutritional development.